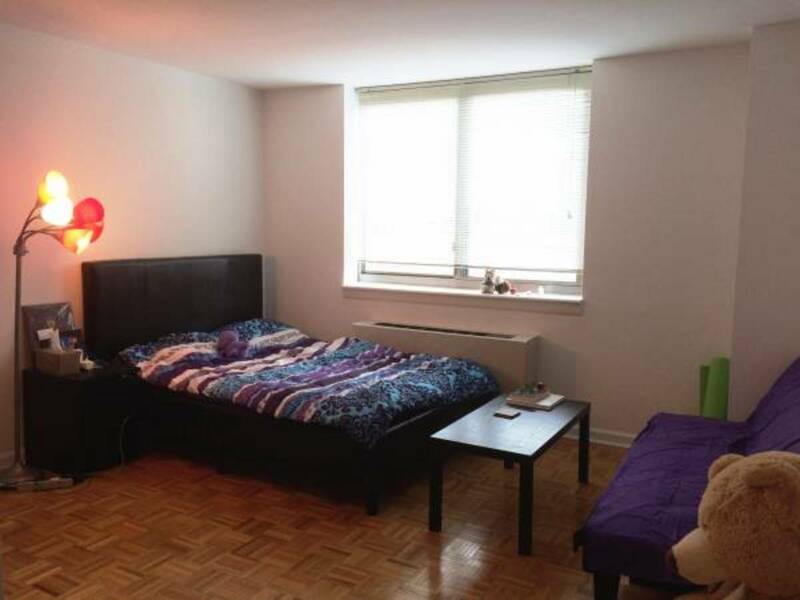 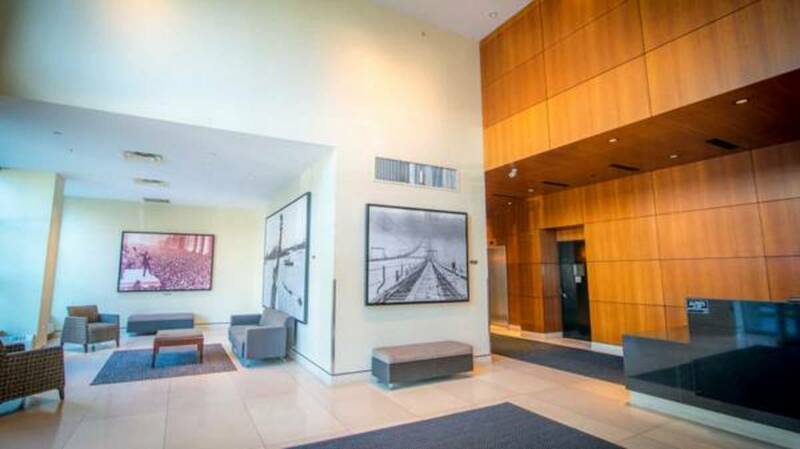 This 415 sq ft studio is conveniently located on 37th Street and 9th Avenue in midtown Manhattan. 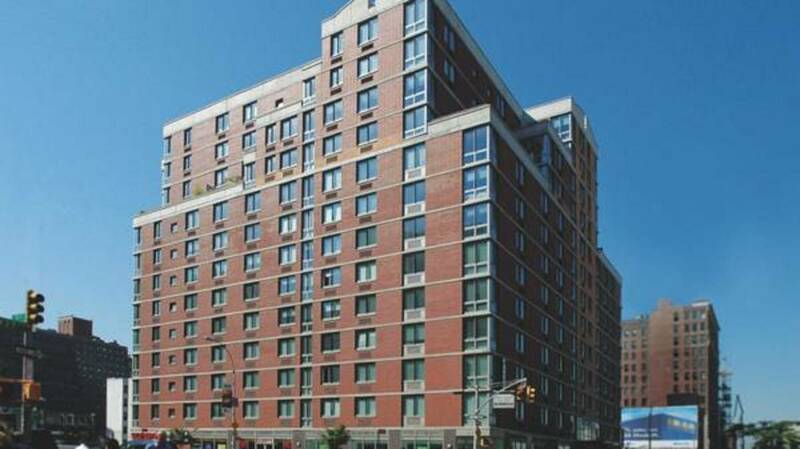 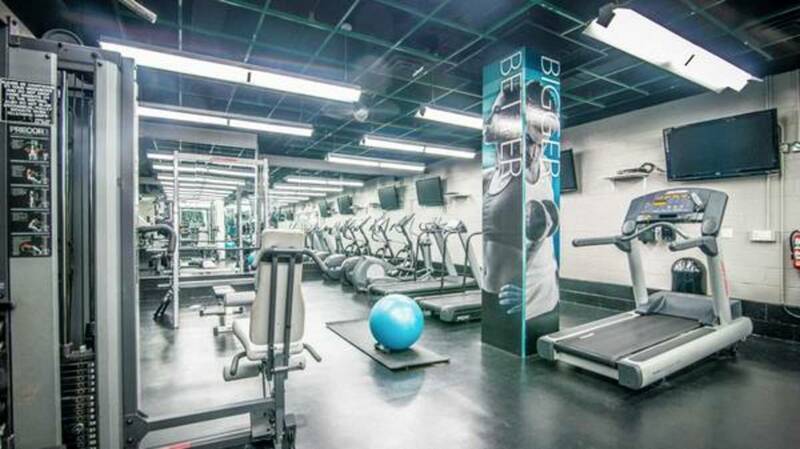 It is within walking distance of Times Square, Penn Station, and almost all the subways. 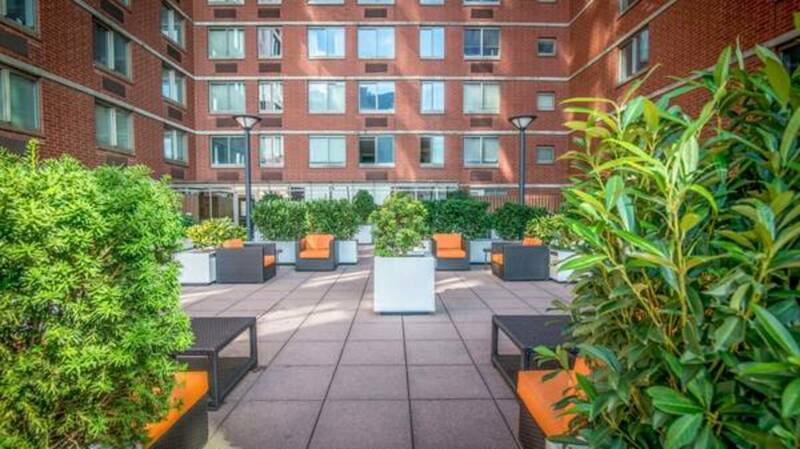 The building has 24-hour concierge service, 24-hour gym, laundry room, outdoor terrace with BBQ grills, attached garage parking, plus very nice grocery stores just across the street. 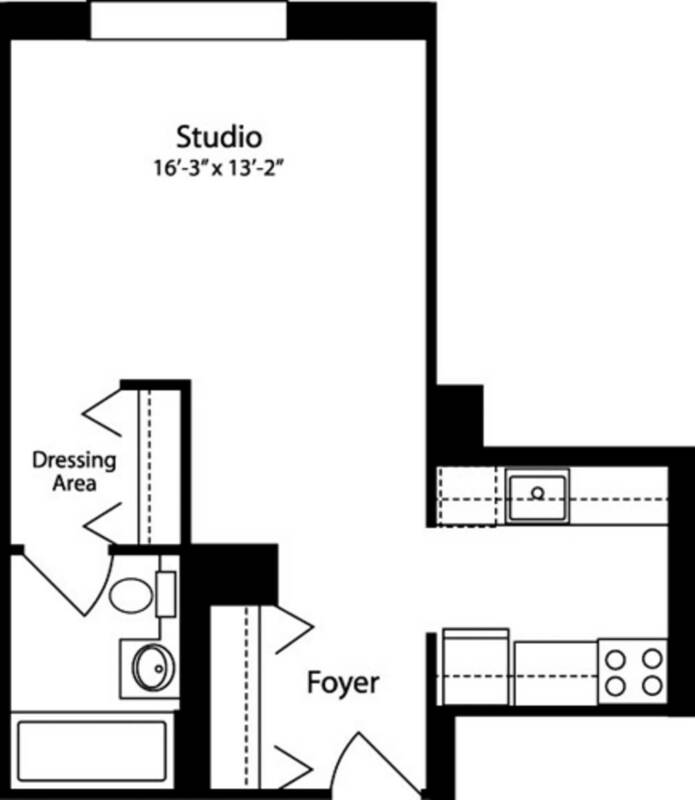 The studio can be unfurnished or partially furnished. 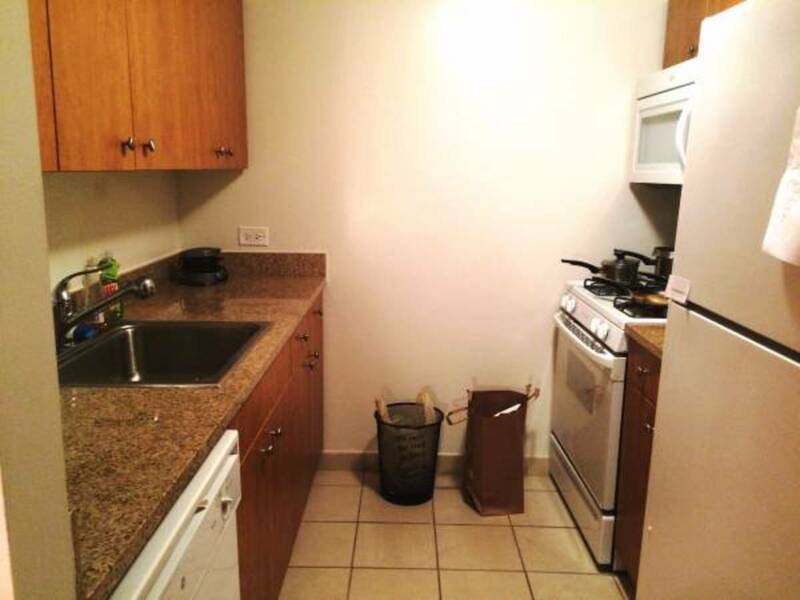 The rent is $2475/month for a 12-month lease. 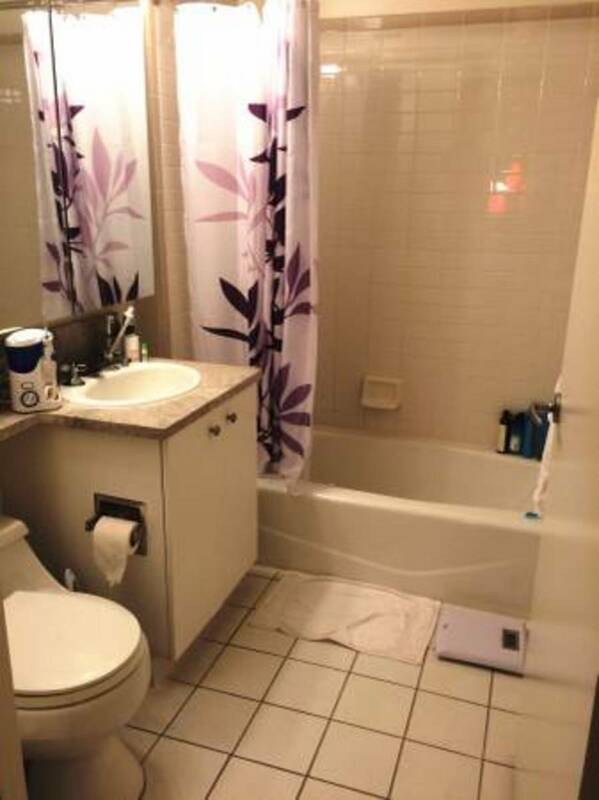 Water, heat and gas are all included.